Customers are everywhere, different locations, using different devices and discovering different content on a wide range of platforms and means. 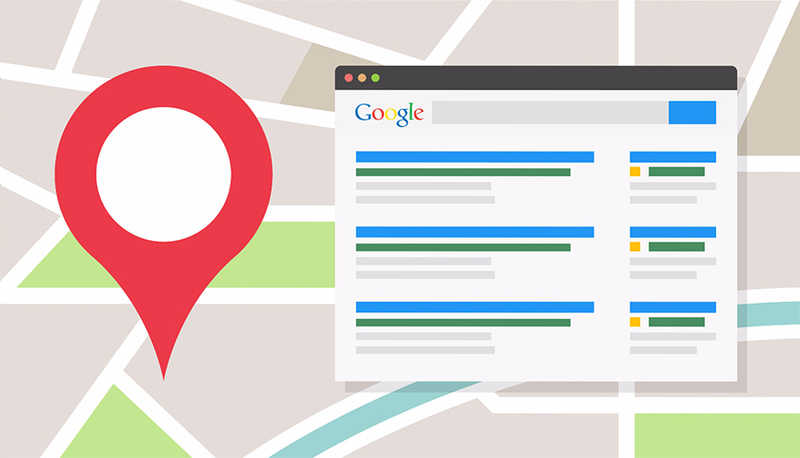 As you look to increase website visits one thing that you really need to address, especially if you serve a location, or locations, is local search. Local SEO is the art of ranking high, for phrases that your customers are searching for, in local search results. Take our website for example, we want to rank for things like “SEO Company Halifax” and “SEO Agency Halifax” as we are based here, it’s great to attract and help local businesses gain more visitors, leads and sales. It’s a small part of our strategy which includes national seo, search engine optimisation, inbound marketing, outbound marketing and a few more parts. However in this article I will be discussing local SEO, a key ingredient for any local business. Nearly half of searches on Google are for local services and products, so what does this mean for your business? You need to ensure that your local search marketing game is focused and executed correctly to ensure your gain the results you require. Research shows that 18% of local smartphone searches resulted in a purchase within a day. So as a local business it’s vital that you are seen in order to gain these vital sales for your business to thrive and prosper. When performing any local search marketing you need to ensure that your website is targeting the correct phrases that your customers are searching for – we use some great tools in-house here such as Ahrefs, Majestic and Google Keyword Planner – each one of these is good, however using them all together will really help you zero in on phrases that your potential customers are searching for. Put in competitors and keywords you think that people are currently searching for and then get some search volume for these. Bonus Tip – When searching for your keyword, say it’s “Manchester Electricians”, on Google – take a look at the bottom of the page and you will see some similar keywords. Add these to your list too. Local SEO Tip: Optimise your URL, tags & content. Your URL, title tags, headers, meta descriptions and content should include your city or region and the target keyword of the page they describe. I would always recommend erring on the side of caution and not adding in the keywords too many times, you need to do everything so it looks natural – the key is to answer what someone is searching for, the key is to be as natural as possible – then sprinkled in a range of keywords you want that page to target – take a look at this intellectual property article we recently wrote for a client of ours. It targets everything to do with Intellectual Property and is full of interesting insights about the topic, and its already ranking in the top 25 search results for a high value keyword after a few weeks of being published. With local SEO look to be the expert on whatever you offer, if you are an electrician write, and offer advice, on a range of electrical subjects and how to articles. What are my customers pain points? Have I addressed these on this page? Have I answered everything a potential customer may have? Are there great call-to-actions on each page? Does your page contain phone numbers or a call to action (CTA) to make people want to phone you? These are just some of the things you should be asking yourself when building a website or designing pages for you website, rather than you thinking does this look good, ask your current customers, you are not looking to design something you like, but something which generates you leads. Local SEO Tip: Get listed on Google My Business. 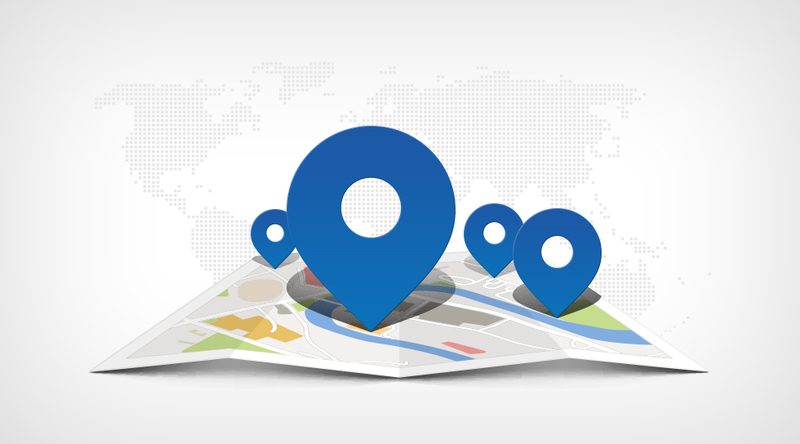 Google My Business is a great tool when looking to dominate local search results. Make sure you fill in your listing so it displays as 100%, your business hours, description and most importantly your NAP (name, address and phone number) as well as other business information, such as directions on Google Search and Maps. Make sure our profile is constantly kept up-to-date and verified through Google (they’ll either call or send you a letter), you will then get basic data on how many people found you via Google and what they then did – call or ask for directions. From there you can use that info to inform your local search strategy going forward. 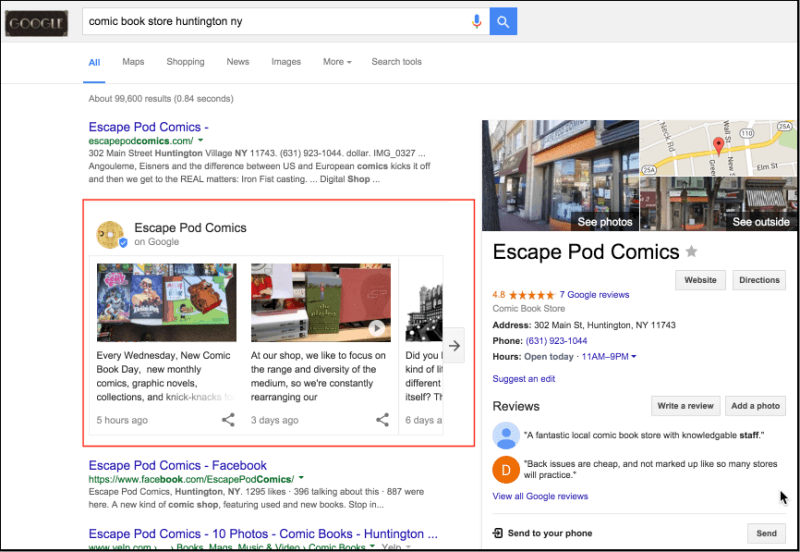 Local SEO Tip: Use Google Posts in your Google My Business account. In June, Google launched Google Posts in every GMB account. This allows businesses to post updates about deals, local offerings and any upcoming events through their GMB listing. These posts appear directly under your GMB listing allowing you the ability to communicate with potential customers before they have even navigated to your website. Local SEO Tip: Update your NAP and make them consistent across all channels. 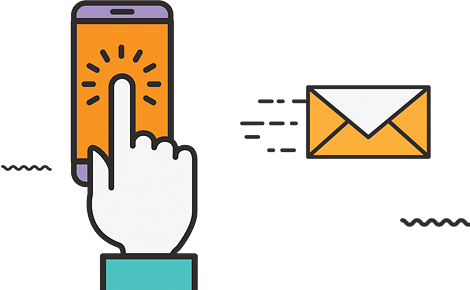 Your NAP (Name, Address and Phone Number) are vital for local search marketing – you need to make sure your NAP details are the same across all platforms. These include social media websites, directories and review sites. Local SEO Tip: Use schema markup. Schema markup is specific code you add to your website which improves, if Google chooses, the way your website is shown in search results. 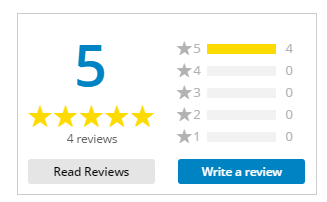 People are more likely to click on an website which has stars and reviews displayed over a website which does not. Local SEO Tip: Engage in (smart, natural & relevant) local link building. Links are the lifeblood of any SEO campaign, they can help your website catapult your website from ranking no where to ranking highly for your chosen keywords. However not all links are created equal – you need to aim for high-quality links such as chambers of commerce, local bloggers and business publications. Look to target local websites and build a relationship with them, link building is a marathon not a sprint, so take it slowly and scale up link building to increase your rankings. Local SEO Tip: Track rankings for local searches. Tracking your local search marketing is key to ensuring what you are doing is working and to see what phrases need work and what are OK, with search engines constantly tweaking algorithms you need to ensure that you keep updated with these changes and adapt and change your strategy depending on the updates – if you focus on quality as opposed to short term quick wins – you will get the results and increase in customers that you need. If you need any more advice then please contact me to discuss.